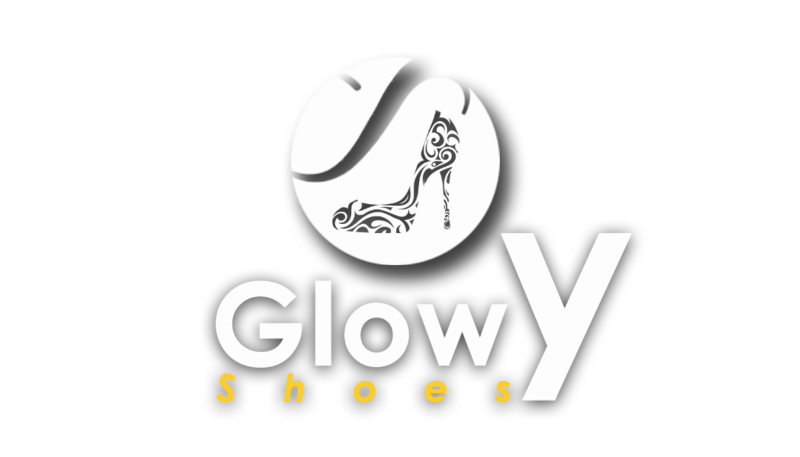 Glowy: Batman & Superman Shoes for Boys & Girls in Anticipation of the Superhero Movie. 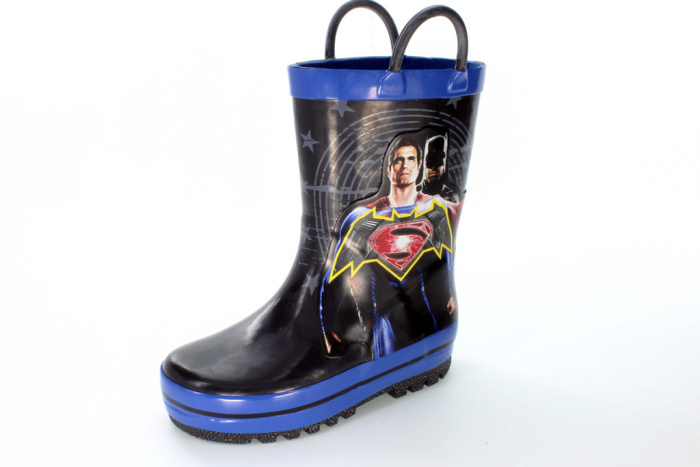 Batman & Superman Shoes for Boys & Girls in Anticipation of the Superhero Movie. 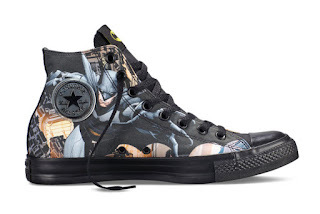 Converse x DC Comics’ Batman Chuck Taylor. 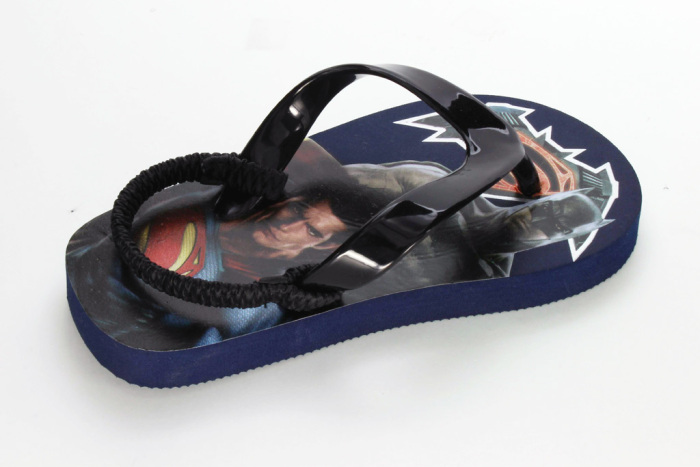 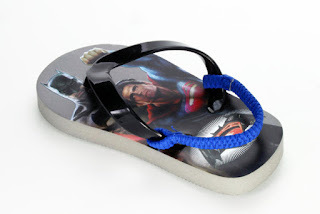 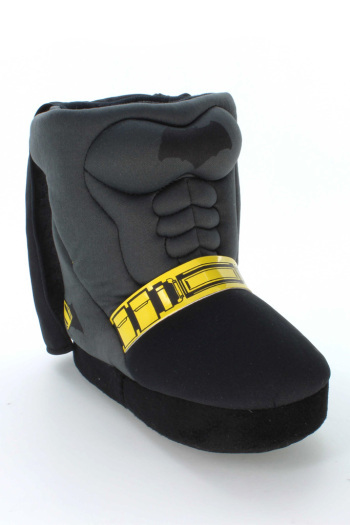 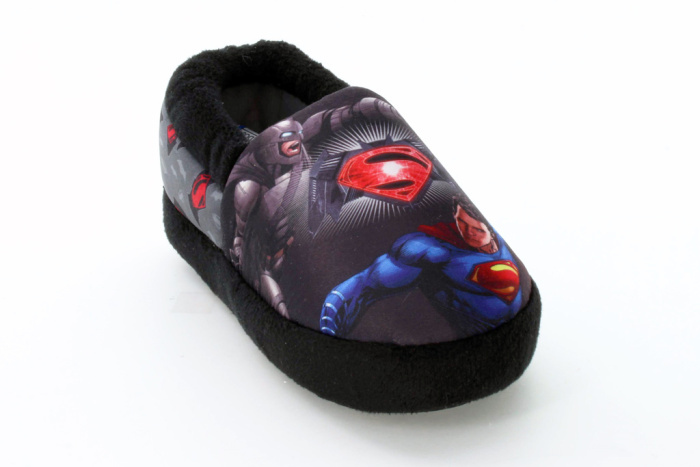 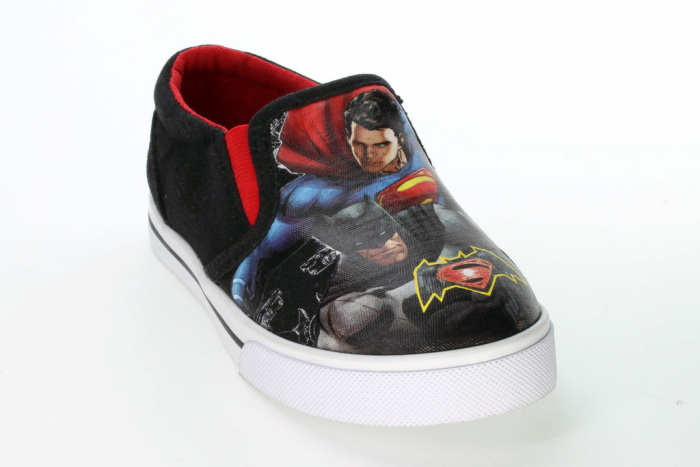 As we await he much-anticipated DC Comics movie “Batman v Superman: Dawn of Justice” which will hit theaters on the 25th of march 2016, power shoe houses are making sure to put the kids into the mood for the movie by debuting the super hero shoes for todlers. 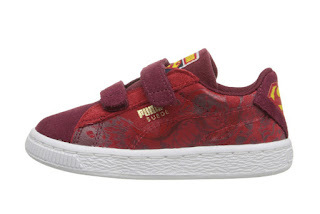 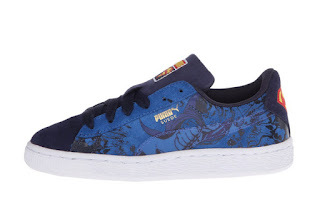 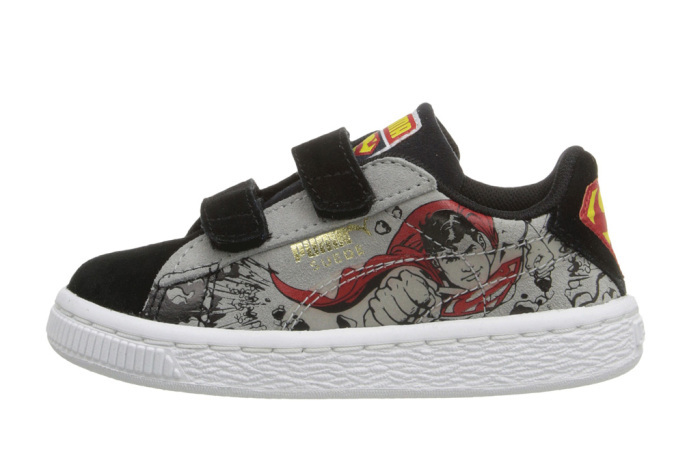 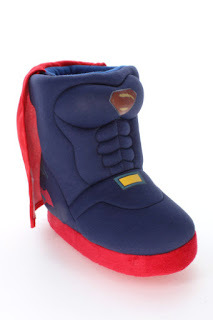 Kids shoes are always adorable...these are sure lovely..
Puma’s Superman Suede sneaker for toddlers. 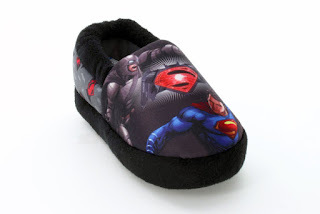 I love this for "the Boys "
Apart from the last three all others are very cute.